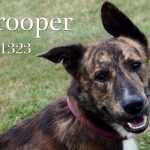 Looking to adopt a new dog or cat? Well mark your calendar for May 7, where over 20 Michigan shelters will be participating in Empty the Shelters Day. 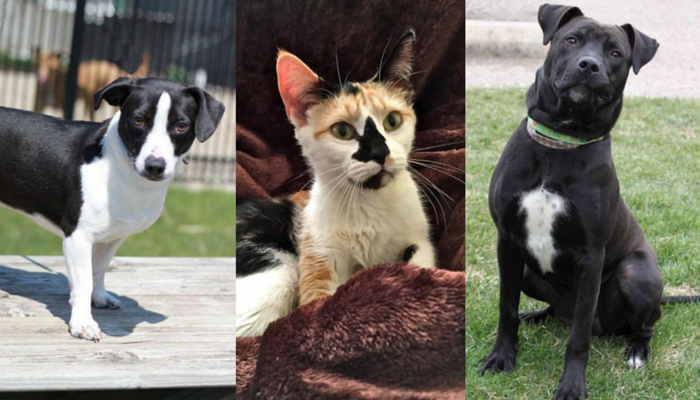 Next Saturday the Bissell Pet Foundation will be paying the adoption fees for dogs & cats at more than 20 Michigan shelters. Those who adopt on May 7 will only be responsible for licensing fees, which range from $7 – $12. Adopters will also be given an AdoptBox which includes 30 days of pet insurance, treats, toys, cleaning products, coupons & pet care guidelines. And those cuties above? 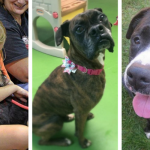 Those are just a few of the Michigan dogs available for adoption. 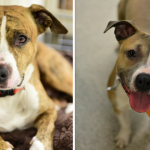 That’s Keanu (left) and Maggie Moo, both available for adoption from the Capital Area Humane Society in Lansing, one of the participating shelters. 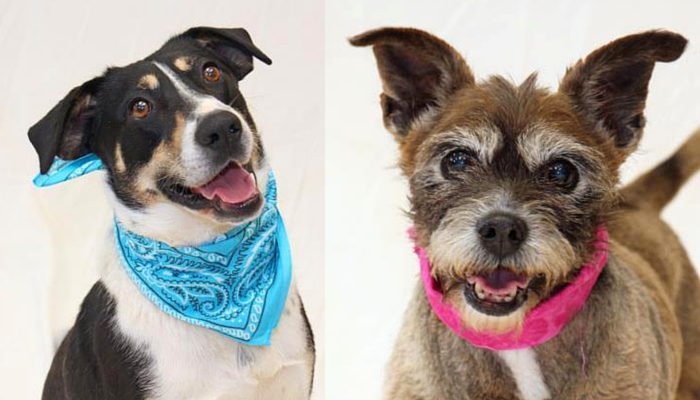 Arizona (left) & Harrison are two of the sweet dogs available for adoption from Pound Buddies in Muskegon. For more details, including addresses, policies & hours check out the full list of participants at the Bissell Pet Foundation. 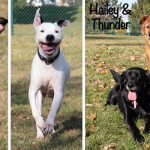 Goofy, Baby & Shadow are just 3 of the awesome animals available on Empty the Shelters Day at the Al-Van Humane Society in South Haven, MI. 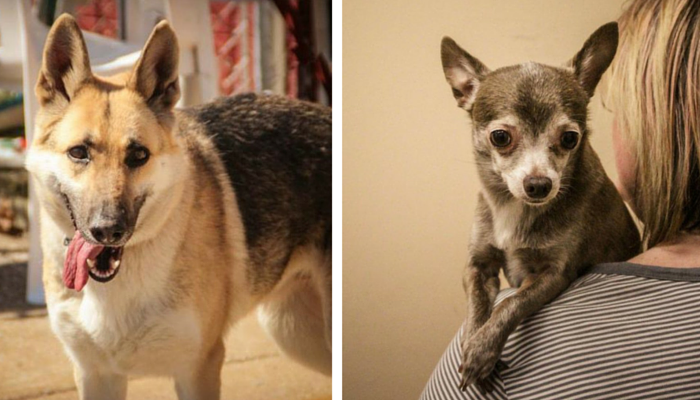 Whenever I read stories like this, I wish I had more room and time for one more dog. I know I can donate money and supplies; but I want to make room in our home too. That is my goal – to work hard now so that I can make the time later to bring home a dog from a shelter or rescue.